We set high standards in our bedrooms, your comfort is important to us. With that in mind, we only buy British beds from either Hypnos or Millbrook, and we choose great quality linens for that lovely crisp feeling. In the bathroom we have fluffy towels and a selection of complimentary toiletries. We cook fresh food and use local ingredients for as much as we can. Our chefs take pride in what they serve and do it with great care, each hotel has its own unique style. 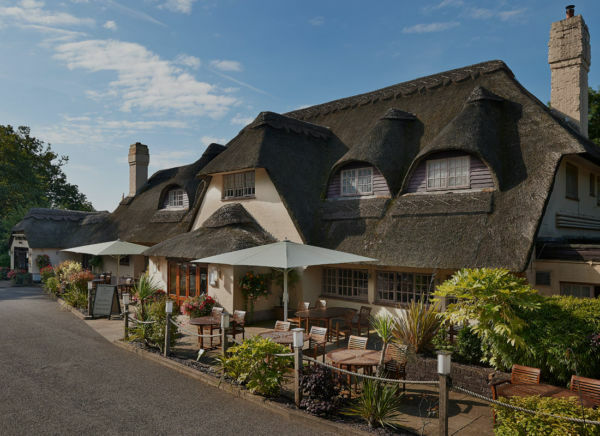 The White Swan serves hearty British dishes with Head Chef Gary’s little twists and has the best Sunday carvery for miles. 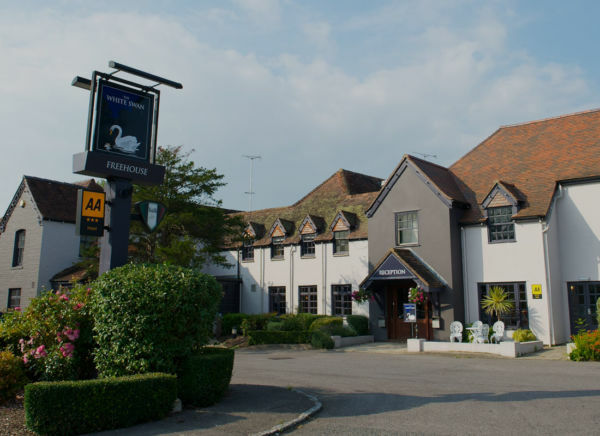 The Potters Heron is home to Clayton’s kitchen, working with our team Rob Clayton has bought his beautifully crafted, Modern French and Mediterranean influenced menu to Hampshire in his second restaurant. Our range is looked after by one of the senior team, Jess. From our ever growing gin collection to a great range of soft drinks. With her finger on the pulse, she is our woman in the field seeking out the best of the best to bring to you. We love local ale, most of our hand-pull beers come from breweries that are less than 30 miles away from where they are served. And when it comes to wine, we trust the experts and are guided by them when creating our wine lists.